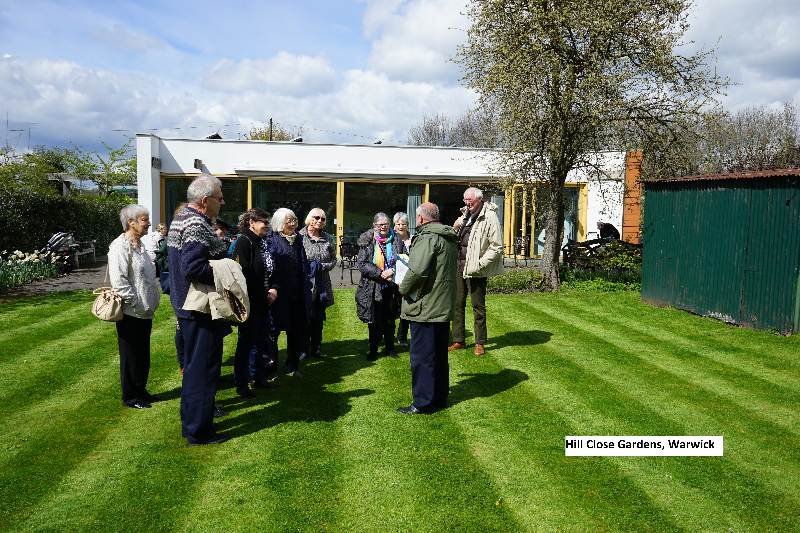 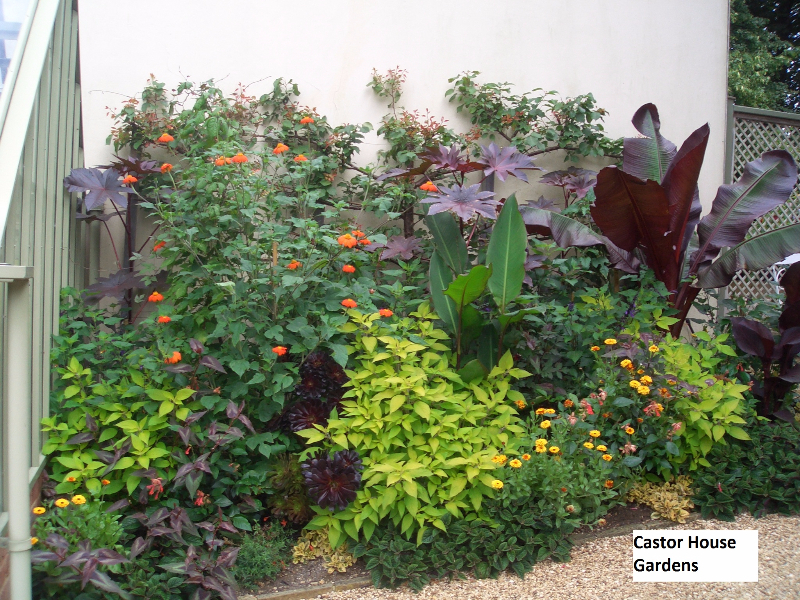 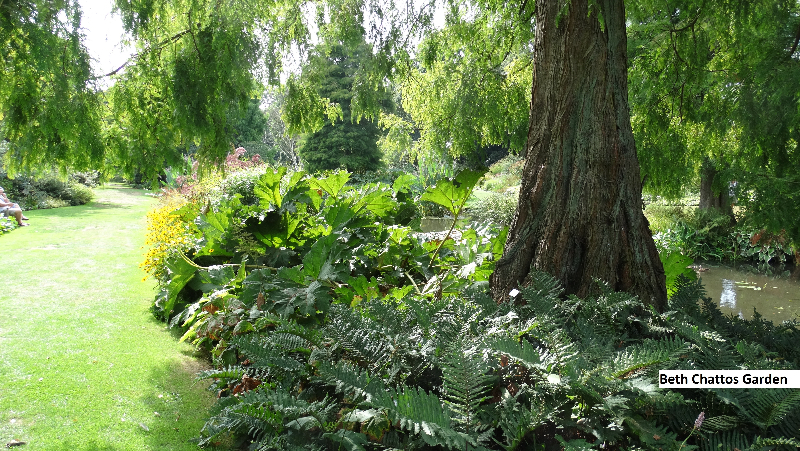 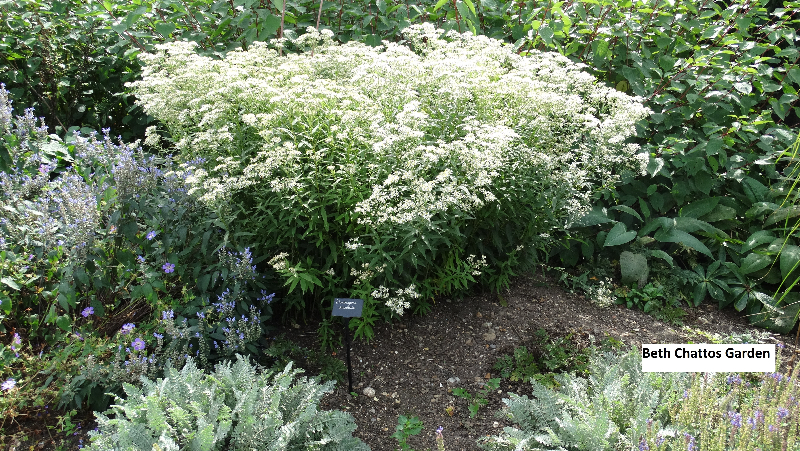 Cambs and Beds Group of the Hardy Plants Society: Trips made in 2016. 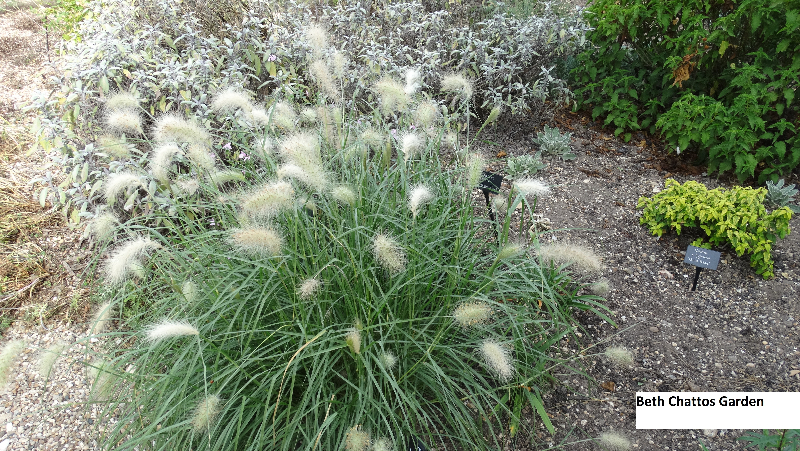 The group made four trips during 2016. 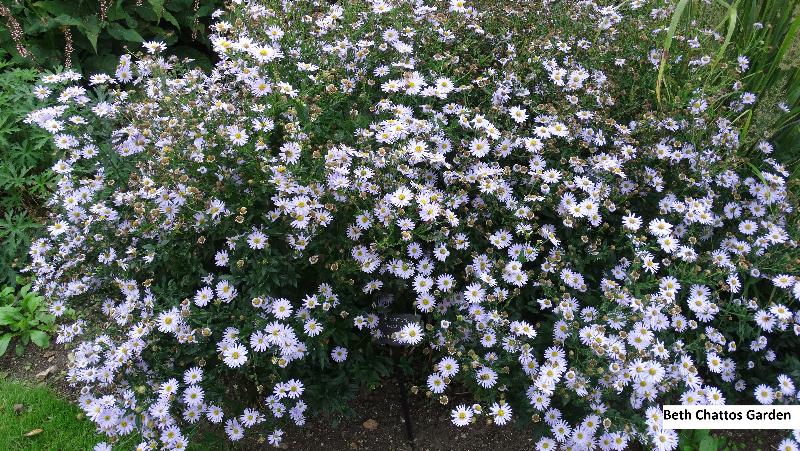 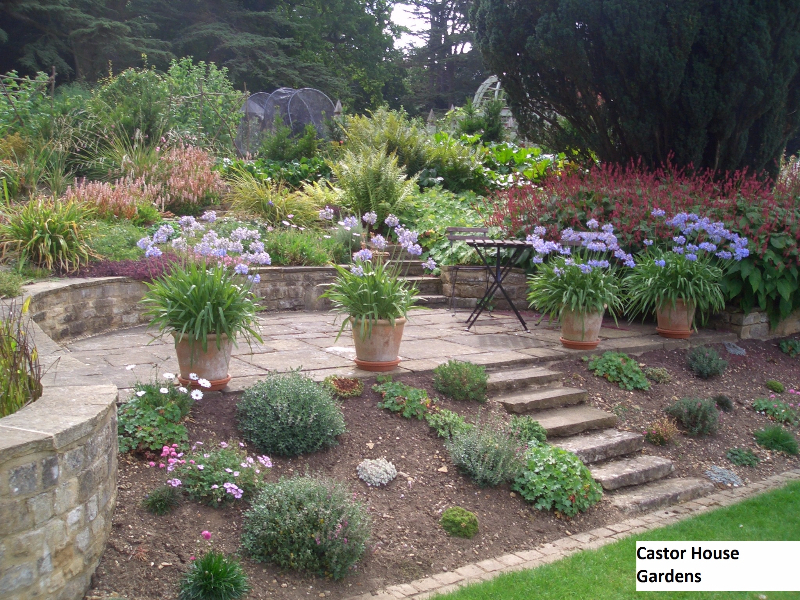 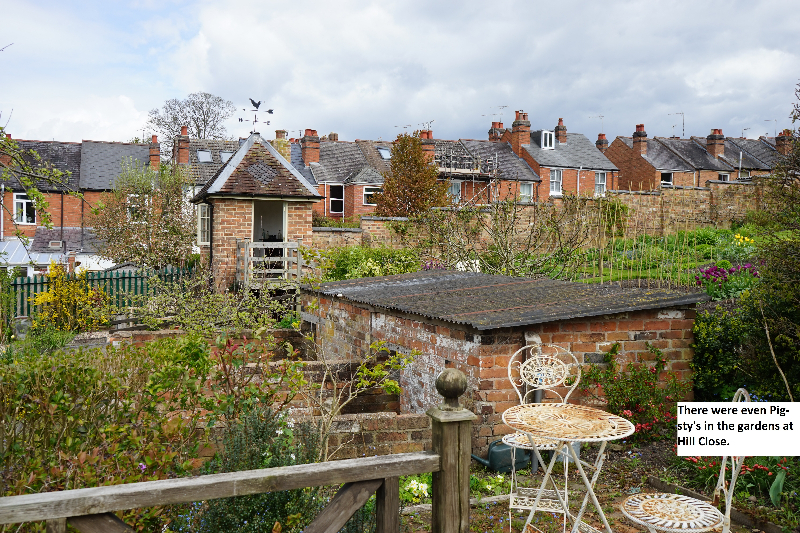 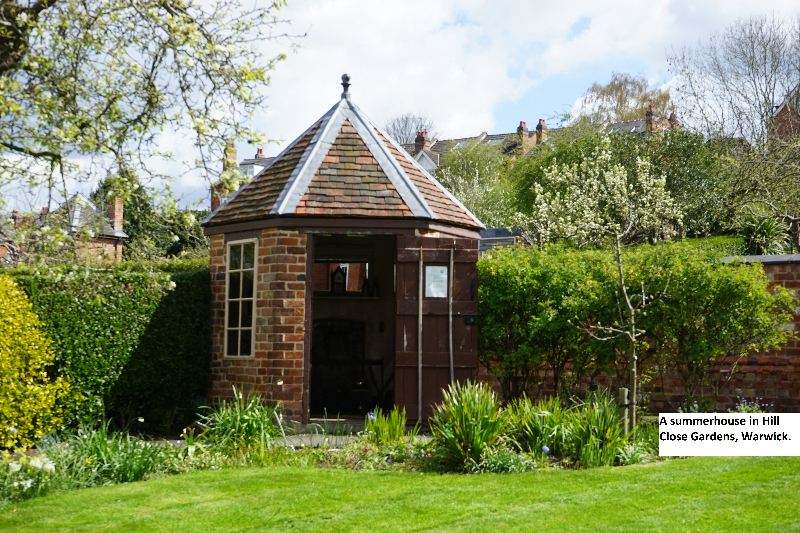 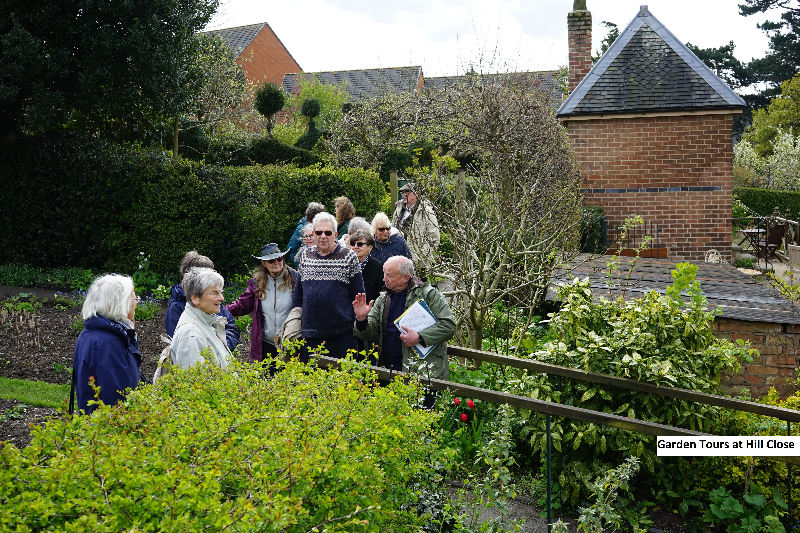 Firstly to Hill Close Gardens, Warwick and Avondale Nurseries in April 2016. 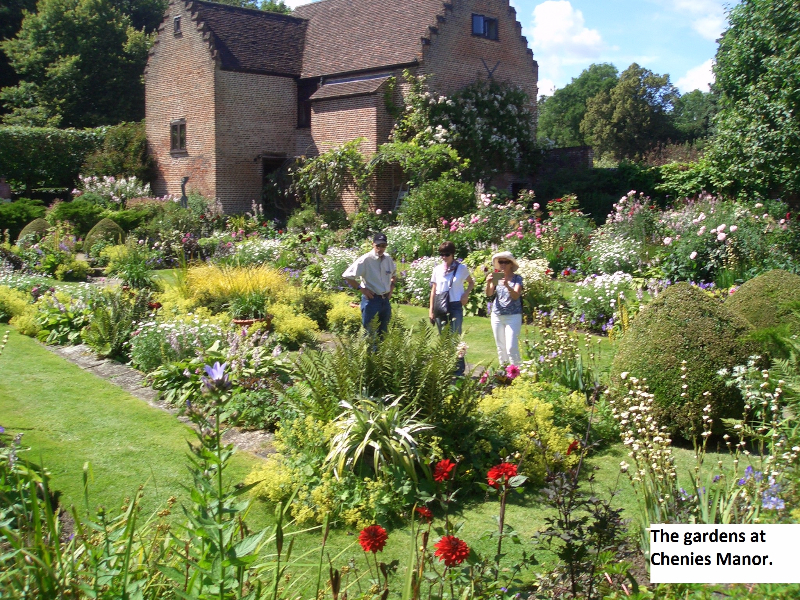 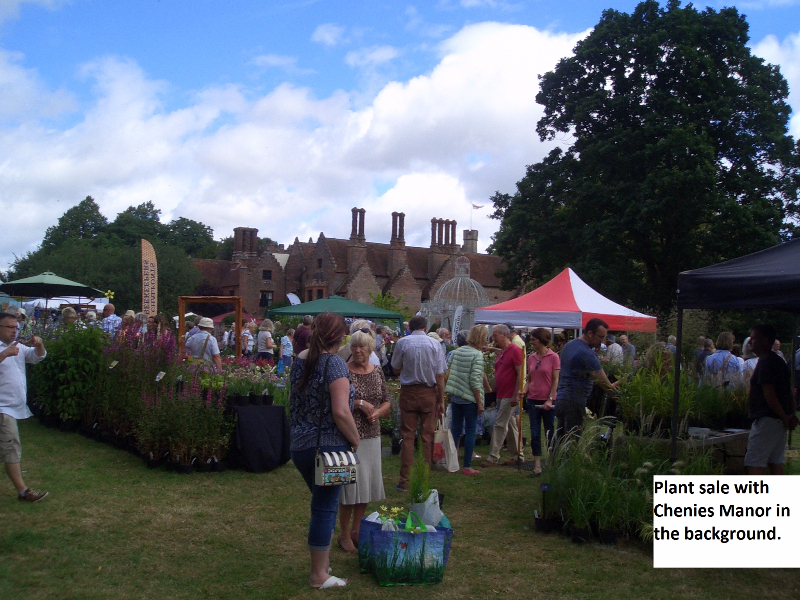 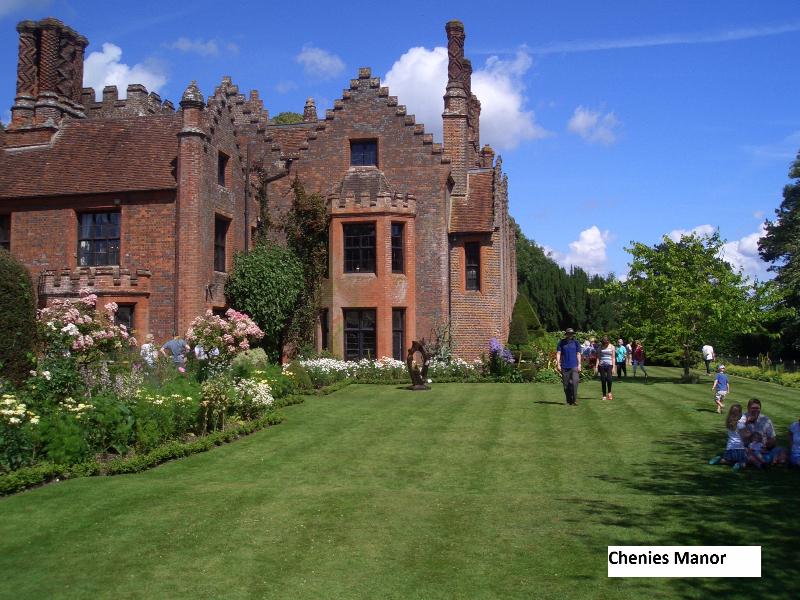 The second trip was made to Chenies Manor Plant Sale in July 2016. 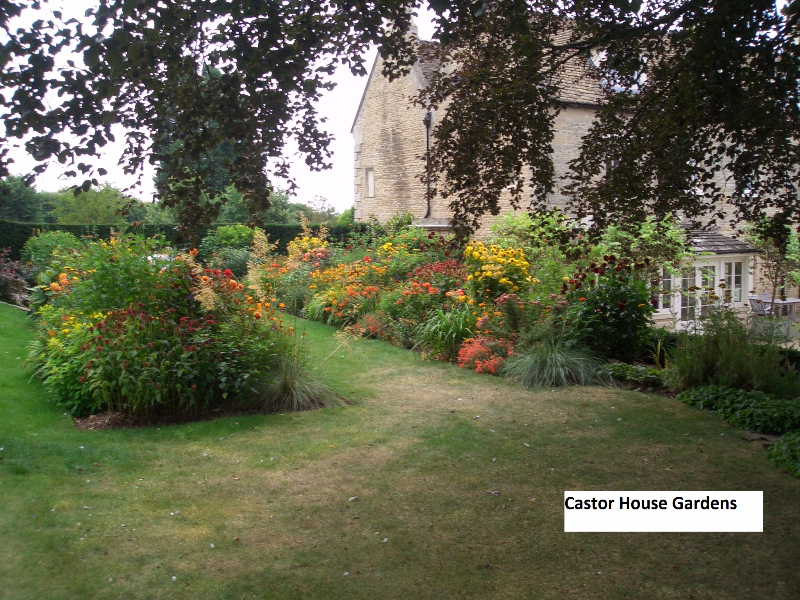 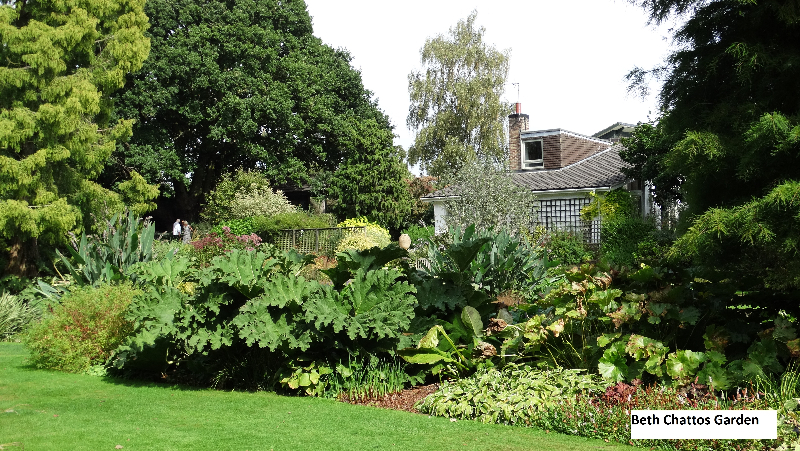 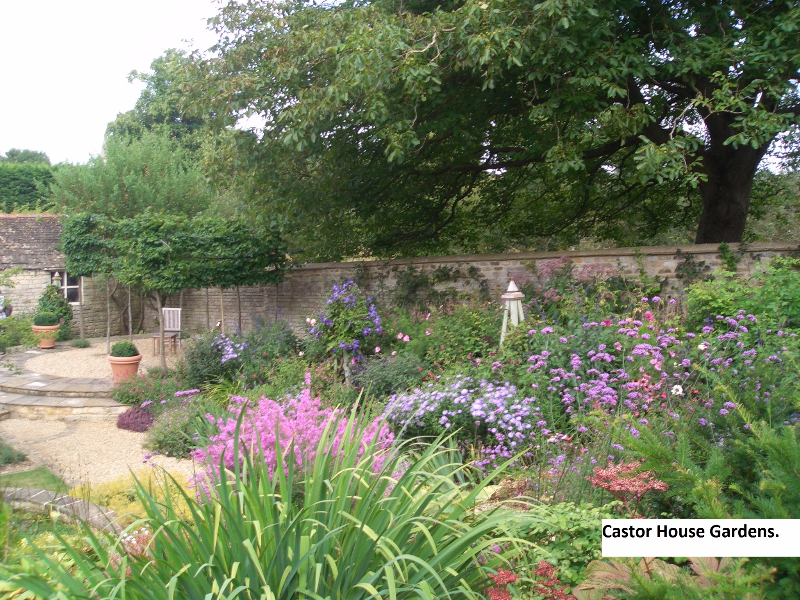 Our third trip was made to Castor House Gardens, followed by lunch and a garden/nursery visit to Swines Meadows Farm Nursery in August2016. 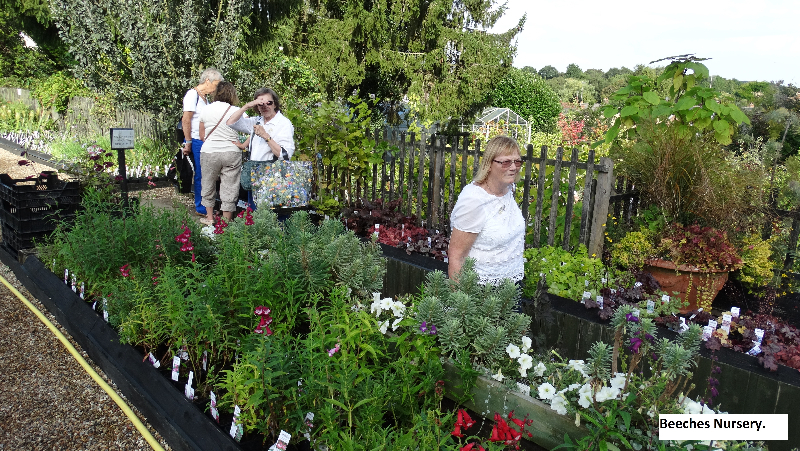 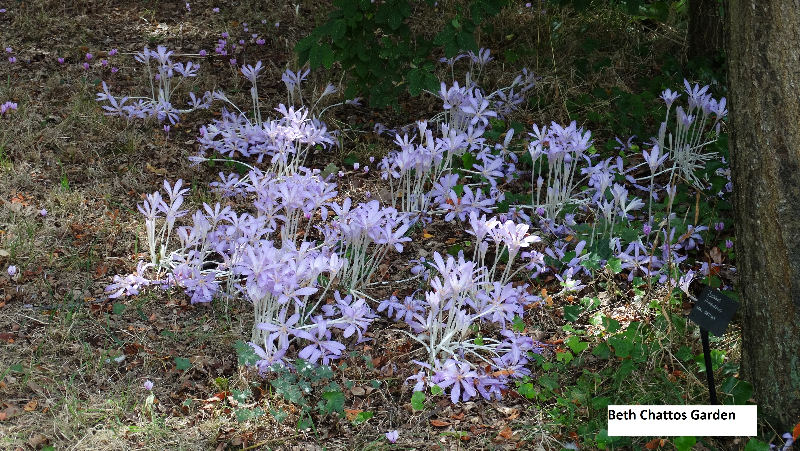 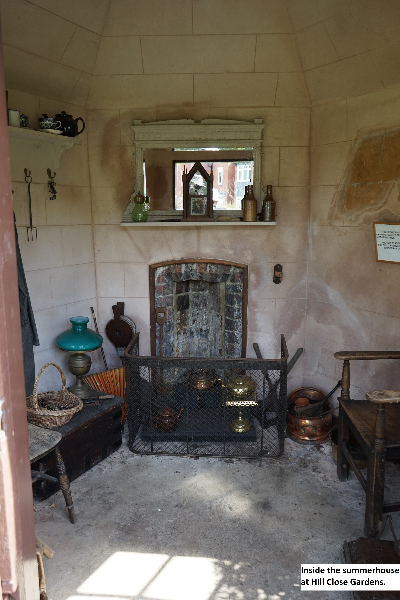 The last and forth trip was made to Beth Chattos Garden in Essex and Beeches Nursery. 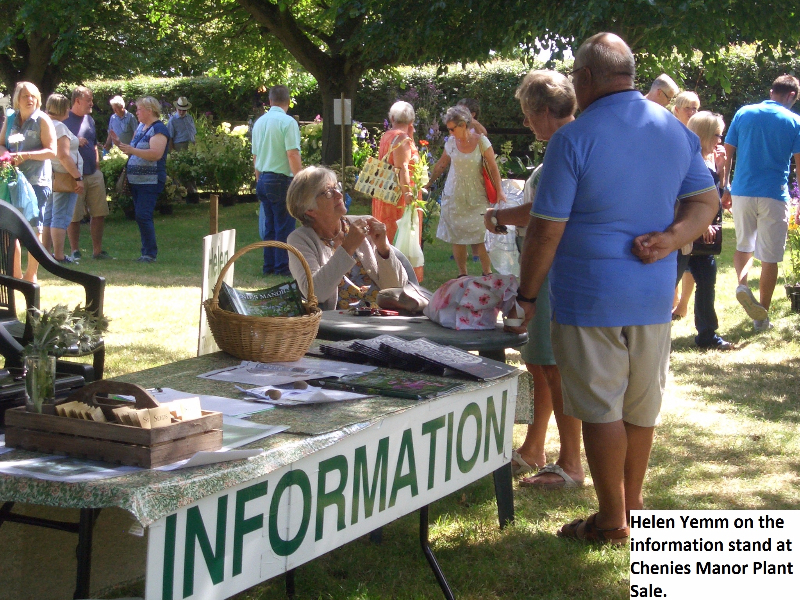 All trips were well supported and have been fully written up in the local Newsletter. 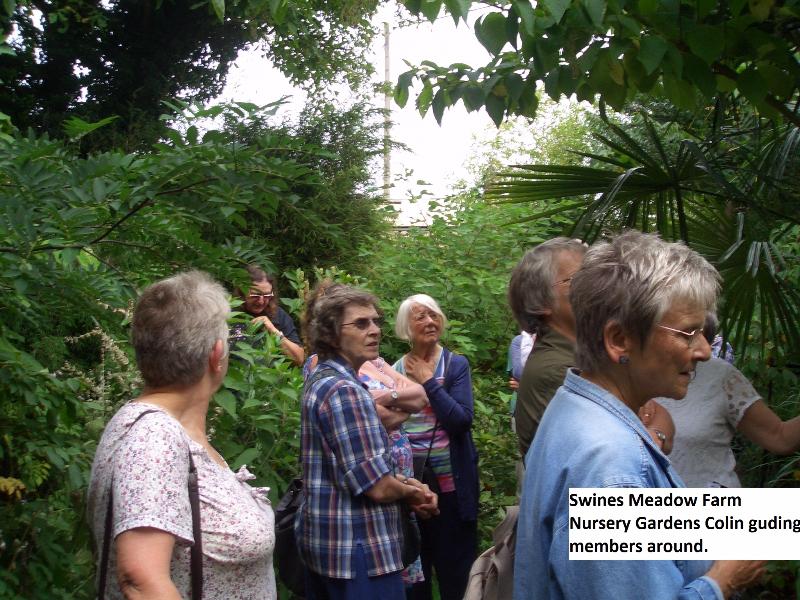 Photographs of the visits are included in this Gallery Page.